Shop the Savings Center to get the best deals at Walmart.com! The center includes: rollbacks, clearance items, special buys and free pickup. Hostas are one of my favorites for Spring planting. They are SUPER easy to plant and I use Miracle Grow soil. The root divisions that I get from Bloomingbulb, start growing within 3-7 days and I have never had a bad batch. Bloomingbulb have opened early ordering for Spring with a 56% Off Sale on available varieties. 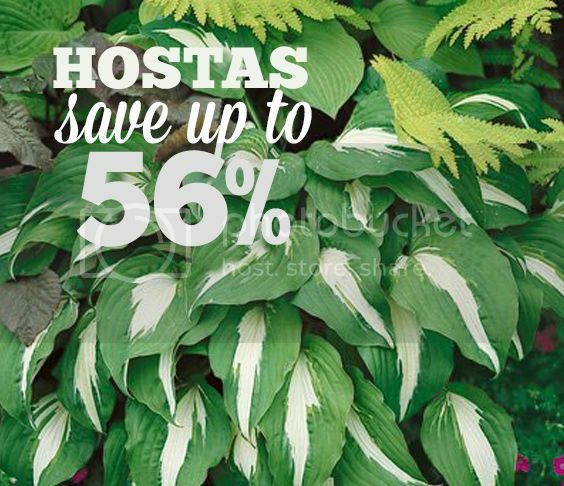 Visit their website here to see all of their hostas. All Spring planting orders will ship according to your hardiness zone, which will also be the perfect time to plant them. I have provided some hosta varieties below as well and a short video of how I planted the Hyacinthina Hostas that I ordered in the past. Here are just some of the available Hostas! Shop now for your Spring Daylilies from Bloomingbulb. They are having their early order sale. They always ship my bulbs at the right time and according to my hardiness zone. Daylilies are of the lily family that have short-lived flowers resembling lilies and very beautiful. 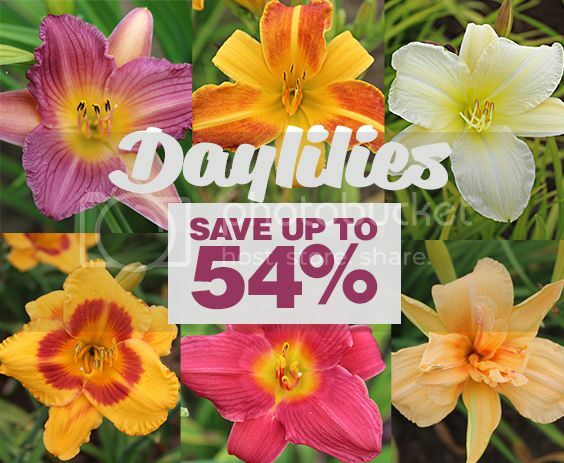 Click on some of the available variety of Daylilies below and order your favorites. See others on Bloomingbulb's main page here. 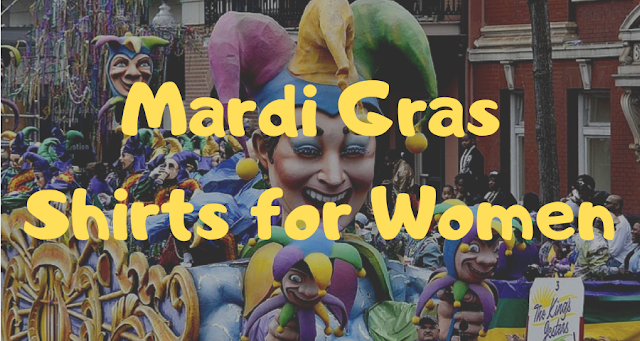 Have you purchased your t-shirts for your Mardi Gras "Fat Tuesday" parties? If not, here are the best long-sleeve and short-sleeve shirts for women, according to customer ratings on Amazon. 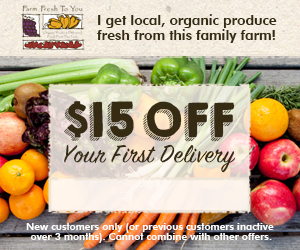 Click on any image below to learn more about their available sizes and purchase your favorites in time for your celebrations. **Washing Tip: When laundering it is recommended to dry them on a clothing line, air-dry, or low-heat dryer setting. Have you tried Bai Bubbles Sparkling Antioxidant Infusion Drinks? If not, here is my personal video product review on what I think about their different flavors and the drink overall. First, I had the opportunity to try their Black Cherry flavor with a Ralphs grocery 'Free Friday Download' e-coupon. Then I went back to Ralphs to try more flavors and I ended up purchasing all of the flavors on their shelf. In the video, I gave each drink a 1 - 5 rating, comparing the balance of flavor with the carbonation.